QTY 1234567891011121314 Please select a quantity. 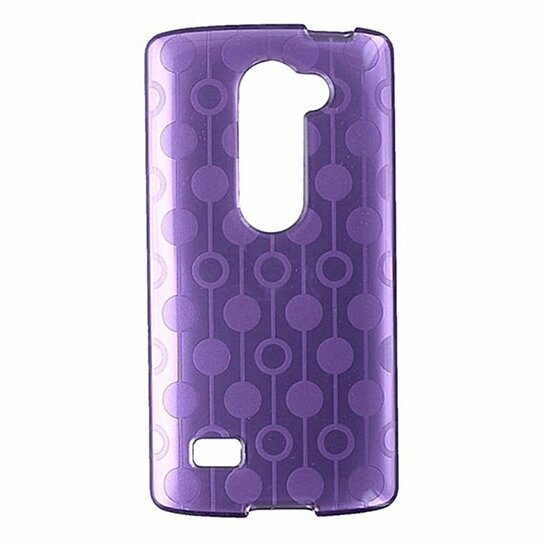 T-Mobile brand Flex Protective Gel Case for LG Leon. Purple connected circles Pattern. Flexible material and non-slip grip.